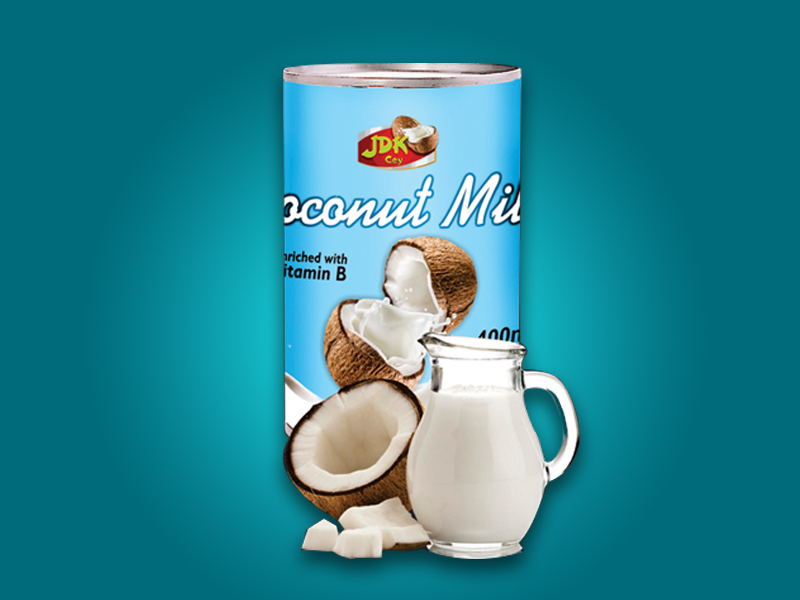 Coconut Milk – Rainbow Foods (Pvt) Ltd – Exporting Tuna & Other Sea Food Products World Wide. Rainbow Coconut Milk is pure & natural made using the fresh white coconut kernel resulting in a silky, smooth flowing liquid and creamy white in colour. It is in liquid form. Ideal for your favourite curries, sauces, smoothies, puddings, desserts, ice creams, yoghurts, confectionaries and best of all…its healthy as it can get.